The second-grade students from Independence Charter School who helped PHS install a rain garden last year were invited to the Flower Show as special guests. Here is a sampling of the lovely thank-you notes we received. Last week Flower Show designer Sam Lemheney presented the PHS Legacy Landscapes campaign with a $301.49 donation. Peculiar number, you say? Well this contribution consists of the loose change (nickels and pennies mostly) that Flower Show visitors threw in the two fountains at the front of the Show’s entrance. Every little bit helps, and all those coins will be put toward preserving Philadelphia’s great green spaces, including Penn’s Landing, the Azalea Garden, and Logan Square. If you would like to contribute to Philadelphia’s green legacy, click here for more information. 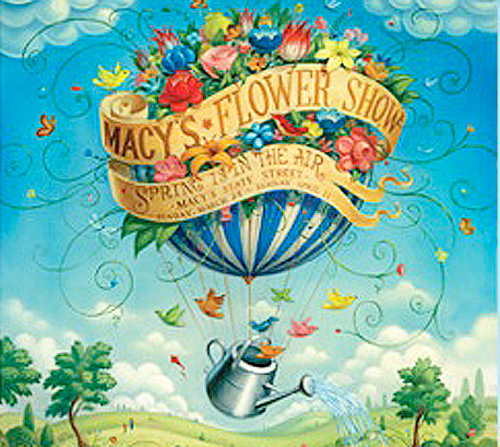 As it turns out, this isn’t the only Flower Show blog in town. 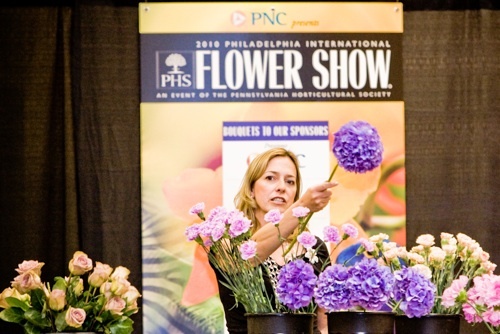 Ginny Smith of The Philadelphia Inquirer reported from the Show floor every day during Passport to the World. 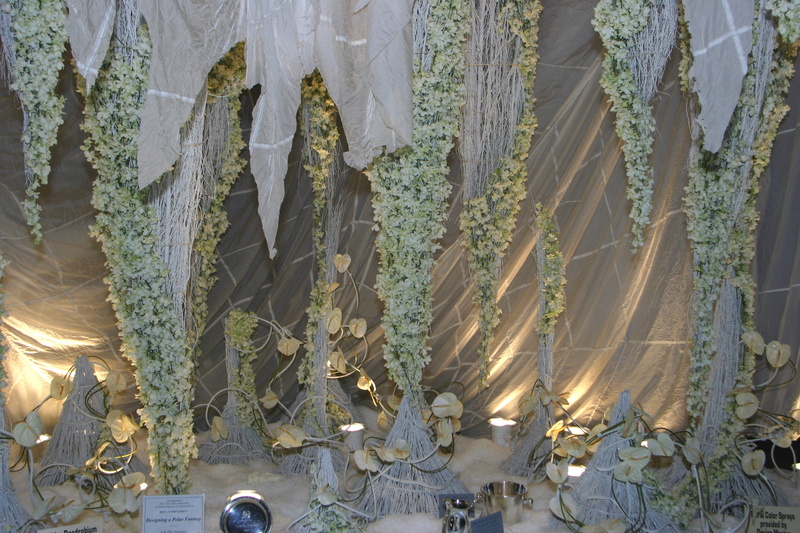 At her gardening blog, Kiss the Earth, you’ll discover “backstage” secrets of the Show and also learn about some of the little gems that may have escaped your notice. And, much like this blog, it’s an all-year thing! 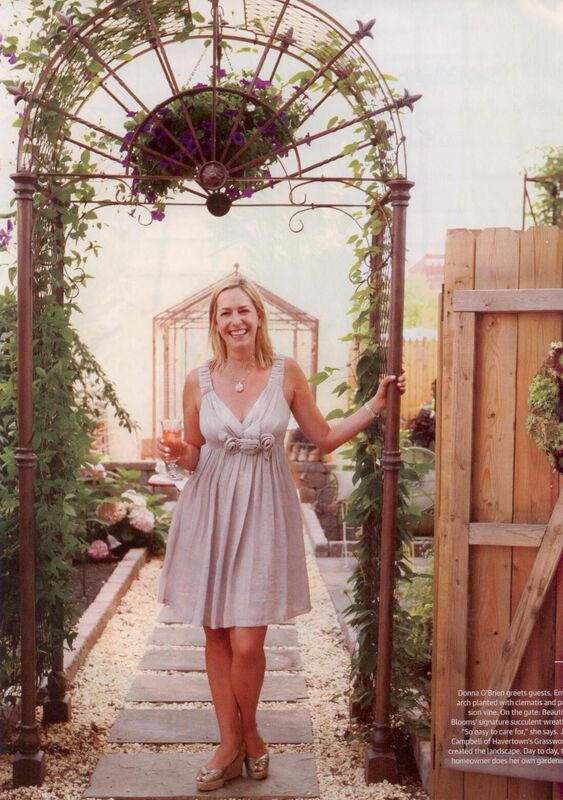 Ginny is a passionate gardener and happily shares her triumphs, setbacks, and horticultural tips via her philly.com forum. Check it out! When the cherry trees blossom, it’s time to celebrate the arrival of spring! 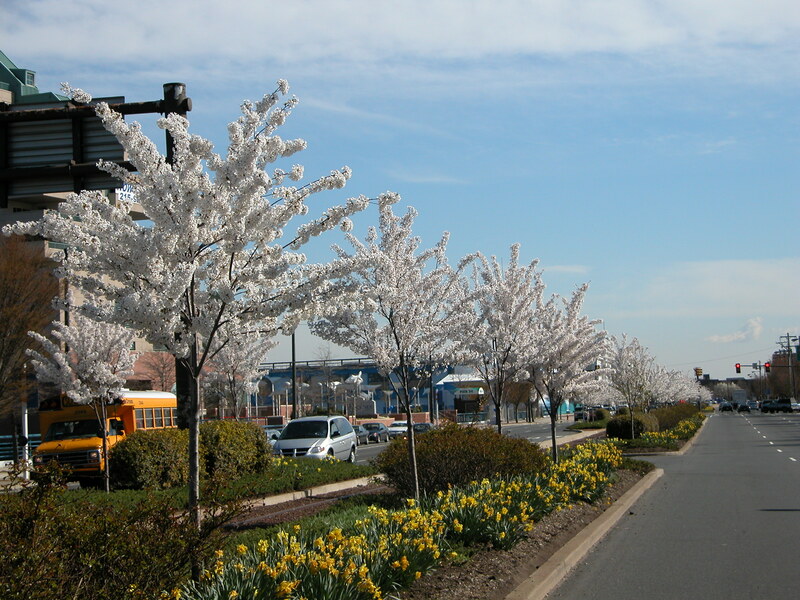 The Subaru Cherry Blossom Festival of Greater Philadelphia is well underway. Running through April 17, this multicultural occasion features dance, music, food, arts, and children’s events. In the city you’ll find a sushi-making contest, a tea ceremony in Fairmount Park, and a “Prettiest Pet in Pink” contest. There is even a 5K run/walk among the beautiful, flowering trees. The fun extends into the suburbs as well. Libraries in the surrounding counties are presenting Japanese story hours. 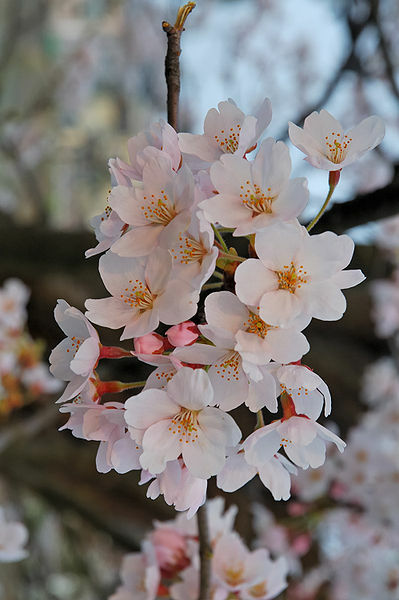 The history of the cherry trees (also known as sakura) in Philadelphia dates back to 1926 when the Japanese government donated them in honor of the 150th anniversary of American Independence. Today, the Japan America Society of Greater Philadelphia has planted and cared for more than 1,000 cherry trees in the past decade. 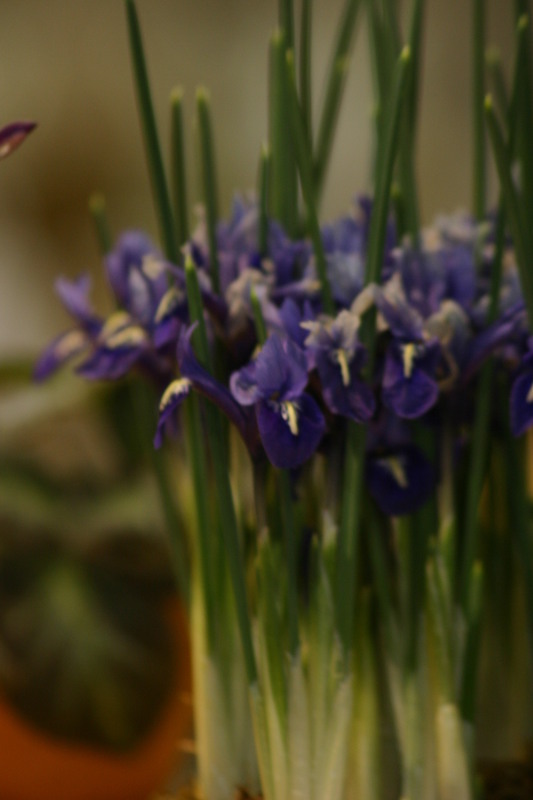 Please join Subaru, a long-time Flower Show sponsor, in celebrating the season and the cultural heritage of Japan. Philly.com came to the Flower Show Preview Party to get the hot gossip from the city’s movers and shakers.